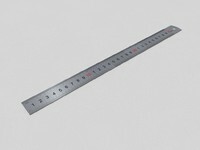 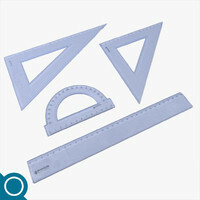 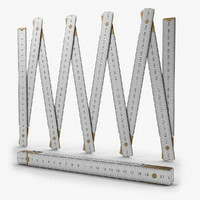 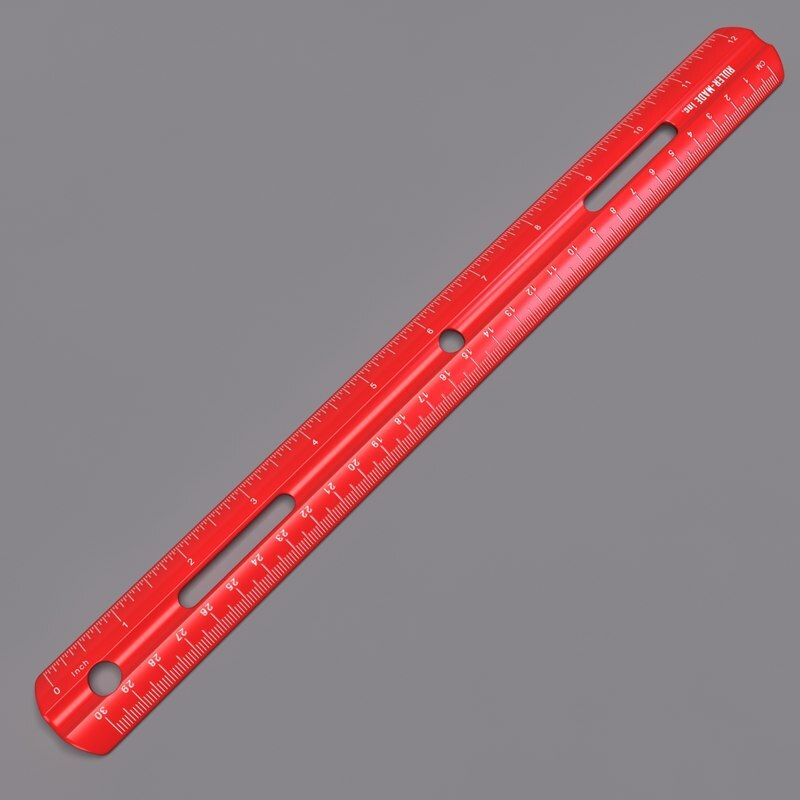 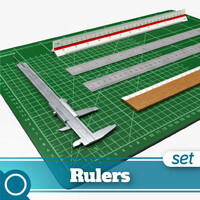 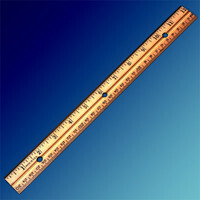 A basic plastic ruler with inches and centimeters, the kind you would find around grade schools. 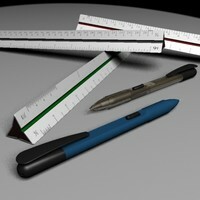 The markings and details of this ruler are applied through textures, and modeled to scale. 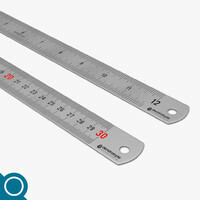 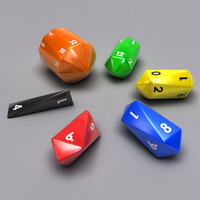 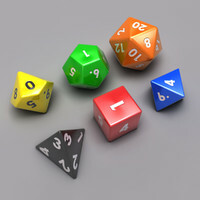 The markings and numbers are vector objects created using Photoshop CS4, and can be edited or changed using the PSD file provided. 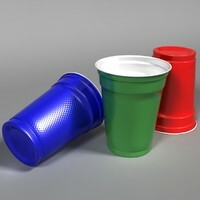 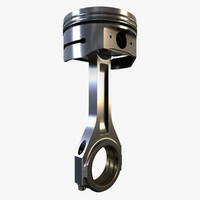 For a smoother render use a mesh smooth modifier with the subdivision method set to classic, to avoid issues with UV pulling.